Over 30 years of integrity, expertise and innovation. Vitatech was founded in December 1984 by Mr. Louis Vitale, BSEE, as a biomedical research & development company in Boca Raton, Florida. 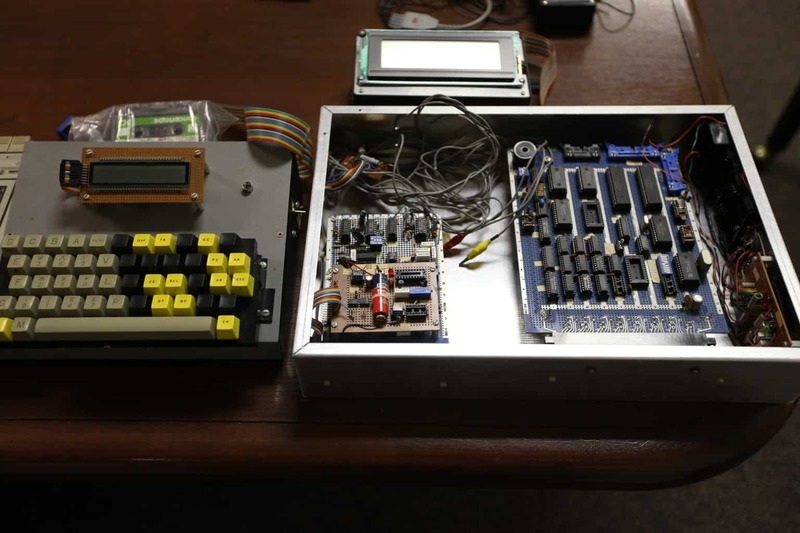 Mr. Vitale developed a portable, inexpensive, microprocessor-controlled electrocardiograph (ECG) monitor called the VitaScope for the home health industry. A clinical prototype was completed in April 1986 and demonstrated to the Texas Heart Cardiology Group. After the project was completed the company moved to Northern Virginia. Vitatech Electromagnetics (formerly Vitatech Engineering) was formed in 1988 and incorporated as a limited liability company in the Commonwealth of Virginia. 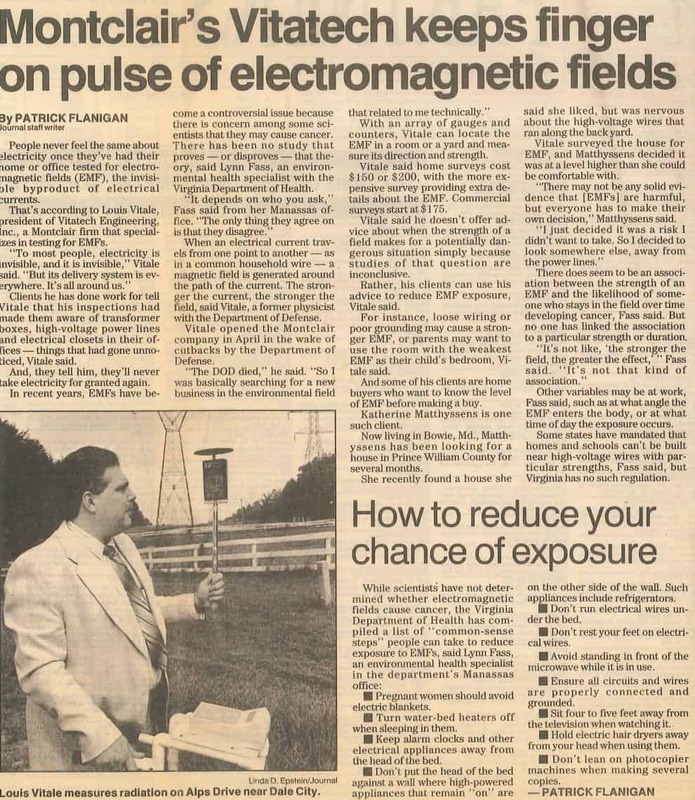 Lou Vitale’s early career in electromagnetics began with assisting the local residential and commercial businesses with electromagnetic field (EMF) exposure and remediation. In 1994 Vitatech designed a 5,230 sq. ft. AC ELF Magnetic Shield for the Borough of Manhattan Community College (BMCC) day-care center with silicon-iron steel, seam welded aluminum plates, and annealed 75% nickel-iron sheets to attenuate 720 mG RMS 60 Hz magnetic field on floor to 2 mG RMS which is an attenuation of -51 dB (field reduction 360). First shield in United States to apply seam welded aluminum plate with ferromagnetic shielding. 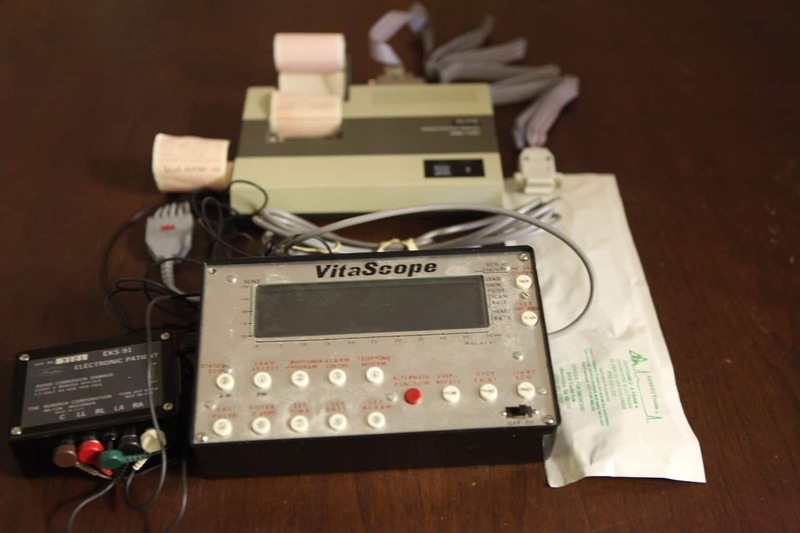 Mr. Vitale developed a portable, inexpensive, microprocessor-controlled electrocardiograph (ECG) monitor called the VitaScope (create link page) for the home health industry. 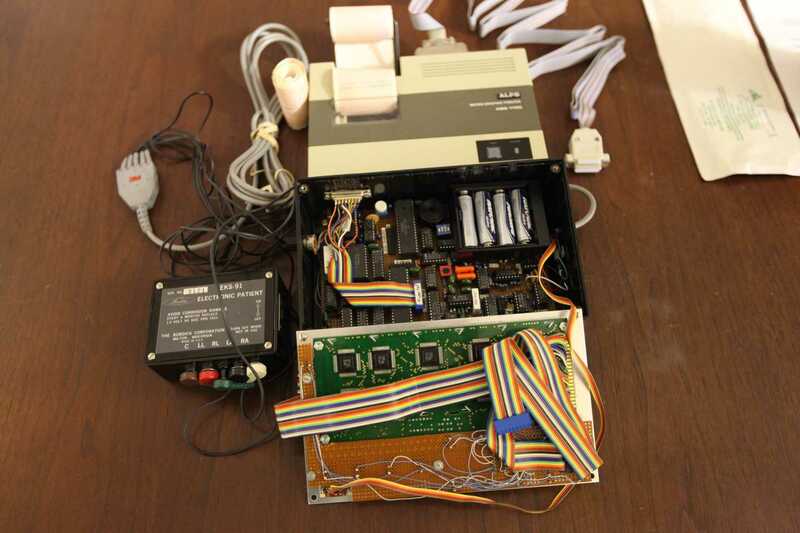 A clinical prototype was completed in April 1986 and demonstrated to the Texas Heart Cardiology Group. After the project was completed the Company moved to Northern Virginia. Prosthetic hand and arm deigned by Mark Hunter. Joint venture formed between designer and Vitatech. We presented our technical team to DARPA 6 September 2006 seeking $30 million R&D funding. Vitatech applied for the Provisional Patent during funding procurement. Segway, Inc. had the R&D contract to develop bionic hand/arm without any previous biomedical research design experience. After our presentation, DARPA technical staff wanted to award funds to our joint-venture, however, the funding was blocked by “outside influences”.